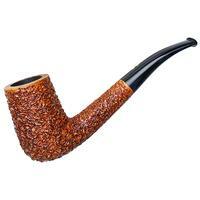 If you were to ask any pipe smoker or pipe maker which, in their opinion, was the most utilitarian pipe design, chances are they'd answer "Poker" without hesitation. 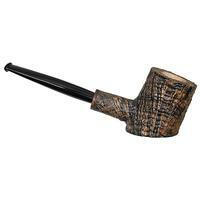 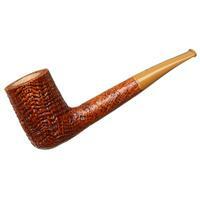 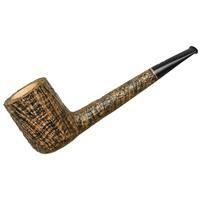 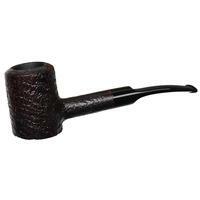 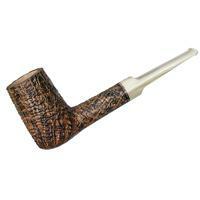 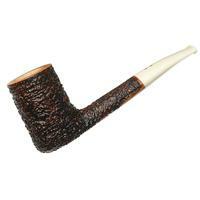 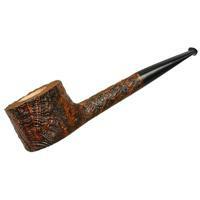 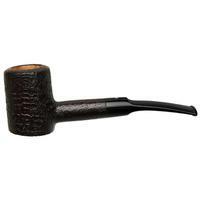 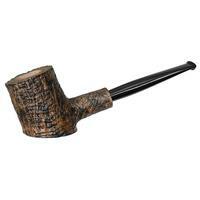 It's a functional shape, designed to sit sturdily and to smoke reliably, but that doesn't mean it can't be handsome. 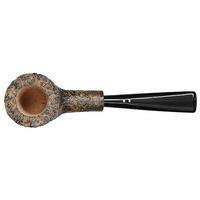 Gianluca and Marzio have opted for something more squat here, with a simple shank and stem treatment that further emphasizes the stripped-down nature of this Radice Poker. 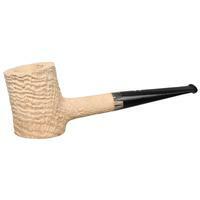 Thankfully, they didn't hold back in terms of finish; electing to highlight the exceptional vertical flame and tightly-stacked ring grain by finishing the bowl in their dusky, high-contrast Silk Cut sandblast.